Functional, simple, traditional. The Classic Pocket Steel by Boker is an easy additional to any every day system! 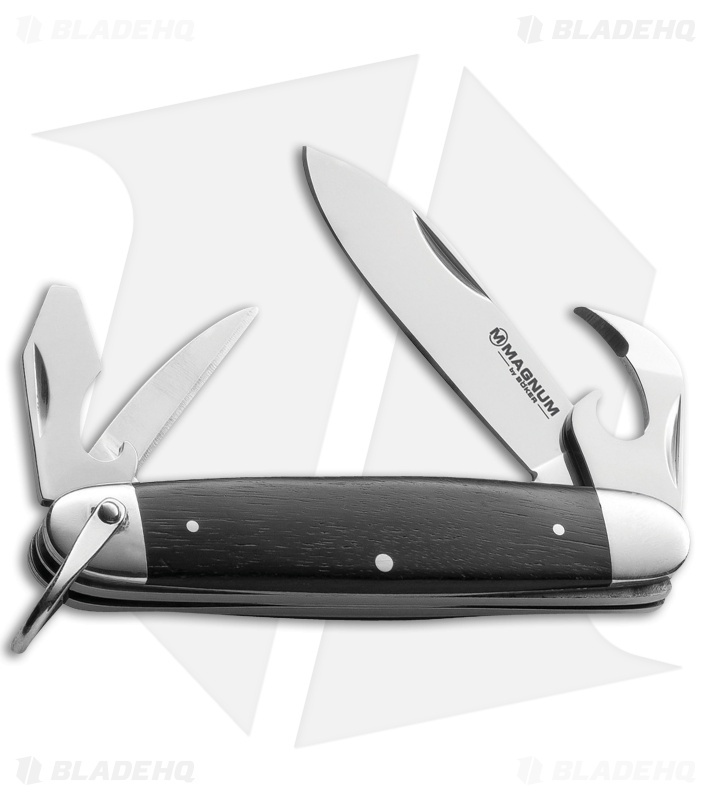 Sturdy stainless steel construction with attractive rosewood scales, the Classic Pocket Steel features a 2.75" pen blade, bottle opener, can opener/screw driver and awl. 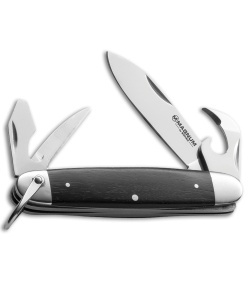 Never be left unprepared again with the Classic Pocket Steel in your pocket!